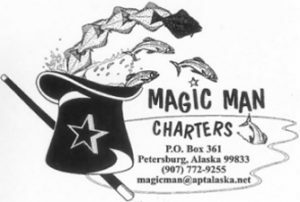 SEAGO is the voice of Southeast Alaska charter fishing and lodge operations in Alaska and their supporters. We are committed to representing the industry on all critical issues, for the long-term. 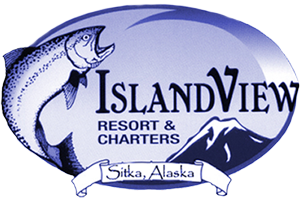 Our mission is to promote the tradition of sport fishing in Southeast Alaska through reasonable regulations that ensure the long-term sustainability of our businesses and fish resources. Sportfishing in Alaska generates more than 1.4 billion dollars per year in the Alaska economy, on everything from restaurants, lodging, and transportation, to clothing, gear, cultural and wildlife experiences, to guide services, fuel, and fishing licenses. This activity supports almost 16,000 jobs. Half of all tourism activity in Alaska comes from non-resident sport anglers. Directly or indirectly, every community and every citizen in Alaska benefit from the sportfishing industry. In Southeast Alaska, sportfishing generates about 3,000 jobs, $100 million in personal income, and $20 million in tax revenues. It is important to all Alaskans that sportfishing be a steady, sustainable, and integral part of our economy. SEAGO sends out regular Newsletters and Action Alerts to keep captains, guides, lodge owners, and the angling public informed on current fisheries issues.